AD 160. The Romans occupy Britain, and the great Hadrian’s Wall divides the land, built to keep back the northern warrior tribes, and something far more dangerous; a clan of savage wolf-like creatures which roam the lowlands. Word reaches Governor Flavius that the Emperor has decreed that new, more fearsome beasts should be captured for the games. The ambitious Governor, having heard rumors of the fierce wolf-beasts beyond the great wall, senses an opportunity to win favor with the Emperor and even a place in the senate. The heroic Centurian, Titus, is tasked with hunting and trapping the wolf-creatures. 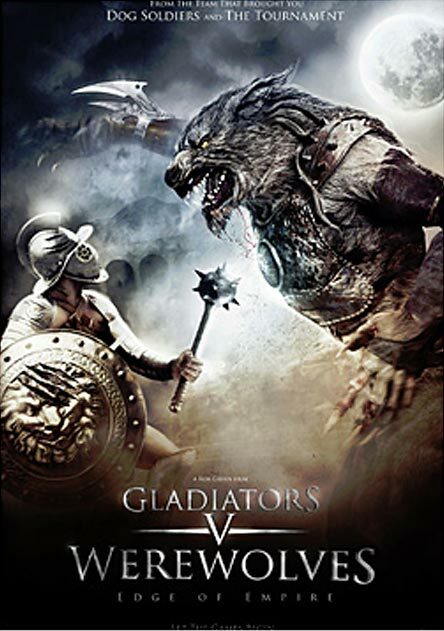 Titus and his legionaries track the beasts to their mountain lair and discover a warrior clan who transform at will into mighty, armor clad werewolves. In a fierce battle, the beasts slaughter half of the legionaries. Titus and his surviving men escape and ensnare the pursuing werewolves. What do you guys think of this new movie? Insane, stupid, awesome, exciting?